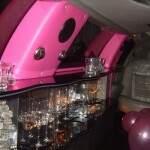 Our pink limousine is very popular for the girls of every age range from 6 to 80. 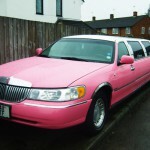 The pink limo is always great fun and is one to get noticed in. 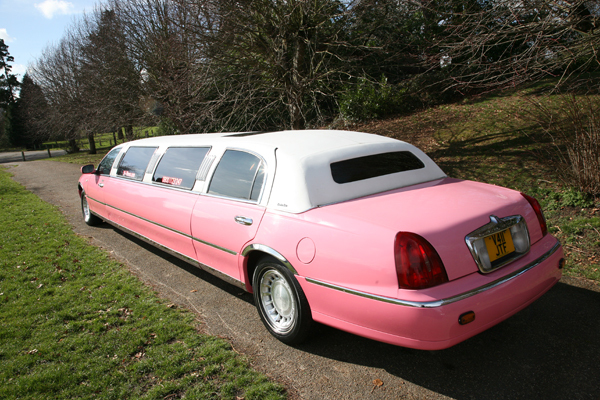 For the younger girls the pink limo is always very popular as a special treat before or after a sleepover or party, such as a pamper party. 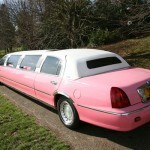 It offers the girls a great treat once they are all dressed up, pampered to the max and ready to show it off! 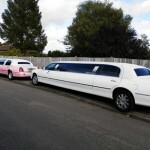 We offer competitive prices and limousines are often cheaper than you may think so give us a call today for a no obligation quote and make your child’s birthday a real day to remember. 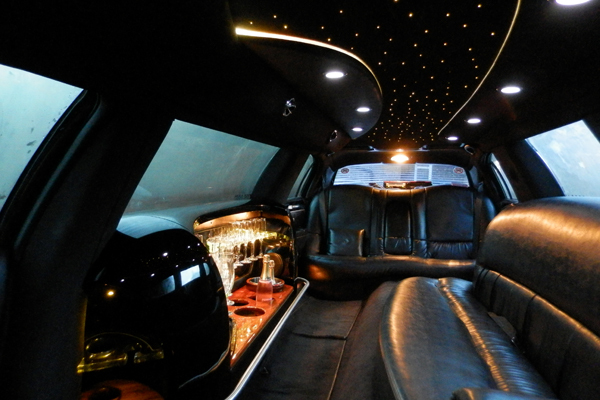 Make the Day a Little Bit Extra Special! 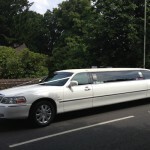 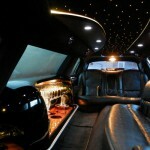 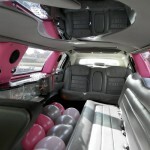 We provide limo hire for all ages and for every type of celebration imaginable. 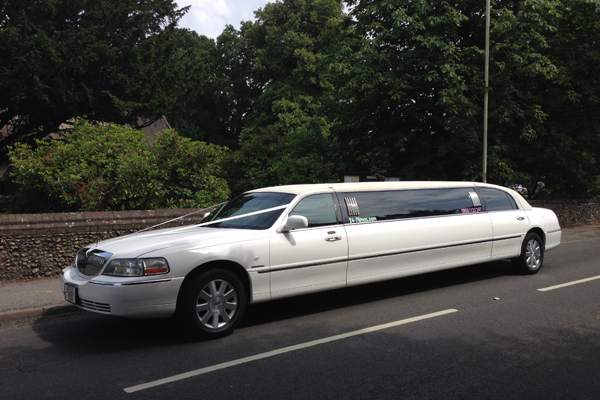 Whether it’s a milestone birthday such as a 60th or 80th birthday, 24-7 Limos knows how to make your day or night as special as possible. 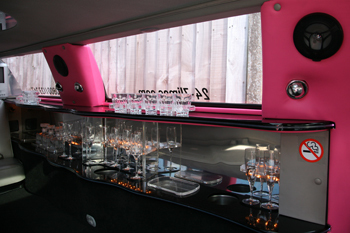 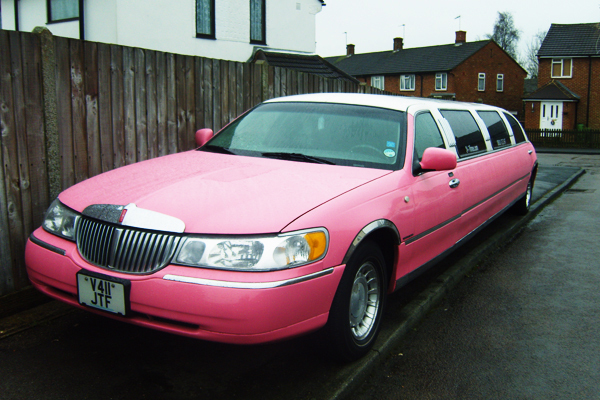 The pink limo is great for birthday nights out, Hen nights or just a stylish girls night out. 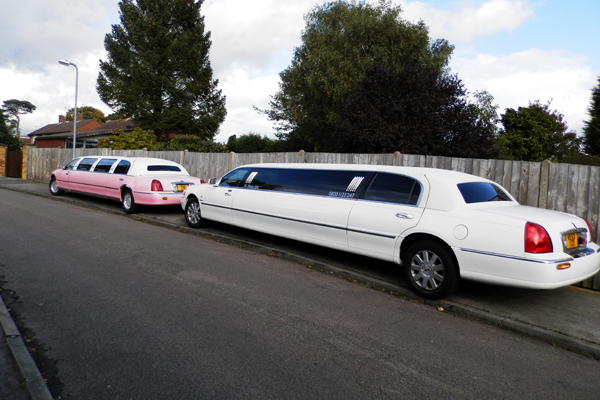 Our stretch limousines for the adults come complete with a bottle of bubbly (soft drink as an alternative can be provided if you prefer) to get the party started. 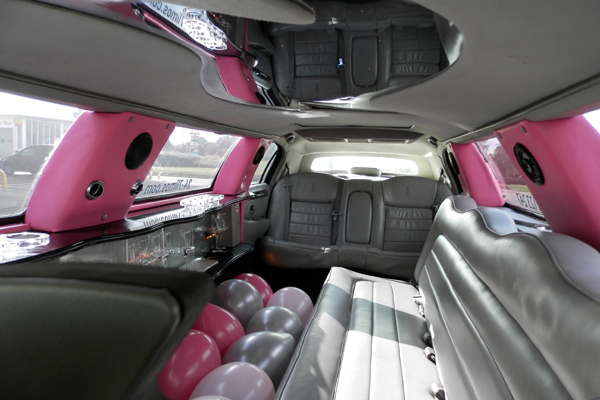 You can have balloons too if you wish – simply mention this at the time of booking. 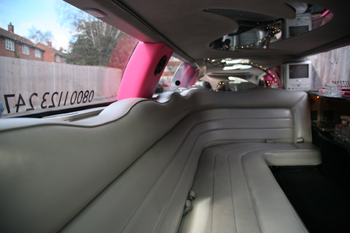 Your pink limo awaits your booking with lavish leather seating, fibre optic lights, mirrored ceilings and a full entertainment system, CD player, DVD player and AUX jacks to plug your mobile phone or mp3 player in so you’ll be sure to have your favorite music. 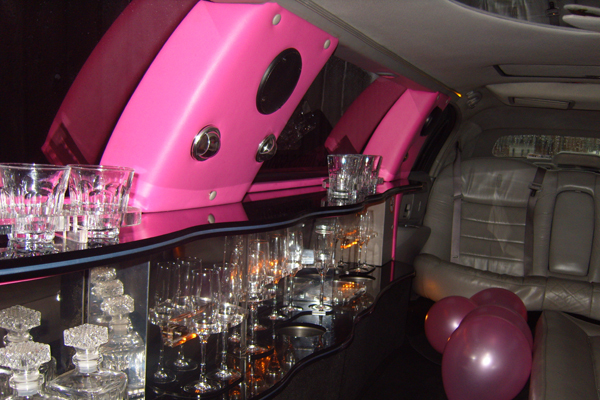 So if you’re looking to have a truly amazing birthday, want to party in style, and have a group of friends that wish to join you, then the pink limo is the way to go. 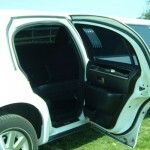 Call 24-7 Limos today for a competitive price. 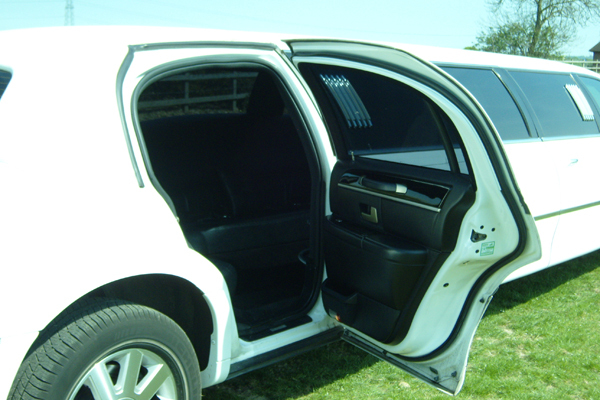 Don’t delay and call today on 0800 1123 247 or fill in our online enquiry form.